Eyam Hall, built in 1671, just six years after the plague intruded in Eyam, is a wonderfully unspoilt example of a grit-stone Jacobean manor house. Home of the Wright family for eleven generations, inside visitors can enjoy family portraits, and furniture belonging to each generation. 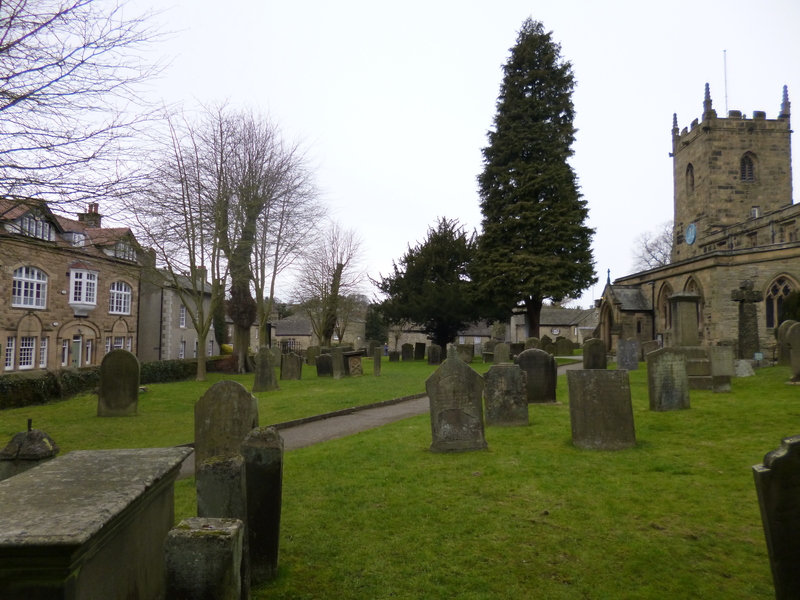 In 1665 a tailor from Eyam ordered a bale of cloth from London to make up into clothes for the villagers, unwittingly triggering a chain of events that led to 260 Eyam villagers dying from bubonic plague – more than double the mortality rate suffered by the citizens of London in the Great Plague.Between the first death and the last, the villagers set an extraordinary and enduring example of self-sacrifice by sealing off the village from the surrounding areas to prevent the disease spreading.The Museum tells their story. The café opened in August of 2012. They bake lovely cakes & tarts every day. We endeavour to provide a good range of gluten free choices and also offer soya milk if preferred. As a busy mum it’s important to me that all the family are happy so we have toys and colouring for little ones, as well as their own menu choices; we are dog-friendly (for all you lovely walkers out there) and our fabulous coffee is triple-certified (Fair-trade, Organic and Rainforest Alliance approved) which keeps everyone happy! Eyam Tea room is a 17th century building which overlooks the square and in the cosy and welcoming atmosphere you can pass the time of day gazing out of the window either ‘people watching’ or dreaming of days gone by in this historic and interesting village. . The tea rooms offer, hearty meals and snacks as well as lovely ice creams and cakes. This Plankbridge Shepherds Hut is nestled in a quiet little corner of a large garden where the owner, Rachel provides accommodation and from time to time opens the space as an intriguing gallery.